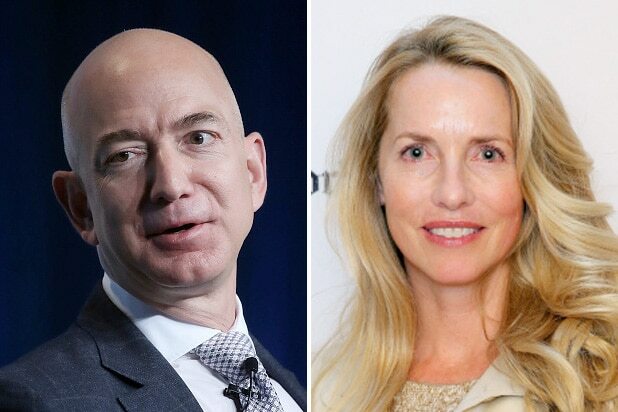 Silicon Valley’s leading female executive said the #MeToo movement has critically pointed out rampant sexual harassment in the workplace — but more needs to be done to even out the power imbalance between men and women. The remedy, according to Sandberg: Male executives and investors need to be more willing to mentor junior female employees. Sandberg said her organization, “Lean In,” found male managers have been paralyzed following the downfall of Harvey Weinstein and other powerful execs. “Post ‘Me Too,’ 47 percent of male managers in the U.S. are afraid to do basic work activities with women, including having a meeting,” said Sandberg. She added the organization found male managers are 3.5 times less likely to have dinner with a junior female colleague, and 5 times less likely to travel with a female colleague. This is vital, according to Sandberg, because it means missing out on “important informal time” that leads to promotions. Speaking directly to the San Francisco crowd, Sandberg called on the male investors and execs in the audience to reach out to their female coworkers. 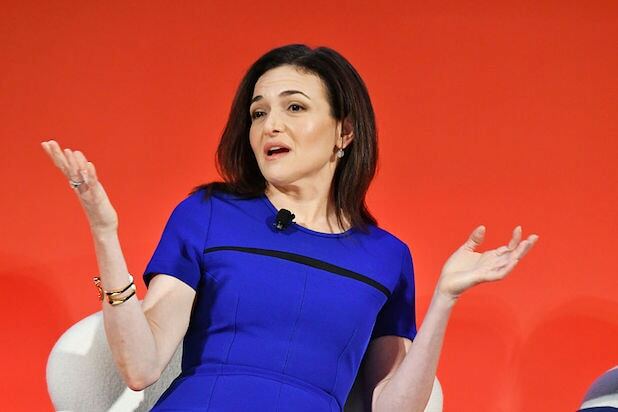 Nearing her 10th anniversary at the social network, Sandberg’s comments came unprovoked at the end of her discussion — which had mostly focused on Facebook’s business. Sandberg, along with Chief Financial Officer David Wehner, acknowledged the social network had a difficult 2017, when the company admitted Kremlin-funded trolls used the platform to peddle misinformation to more than 100 million users. “To say that 2017 was a challenging year feels like a bit of an understatement from where we sit,” said Sandberg. “This year will continue to be a challenging year.” She added Facebook understands “not all interaction on social media are equally good for people,” as the company shifts its News Feed to focus on more “meaningful” interactions and less on viral videos.